Link Pumps has over 50 years working in association with the maritime industry. We not only offer high-quality products, but also a full suite of services from engineering solutions, to equipment supply, maintenance and repairs. Our capability and expertise are unparalleled. We have access to a wide range of pump manufacturers and are able to develop pumping systems that are reliable and efficient, reducing maintenance and running costs. 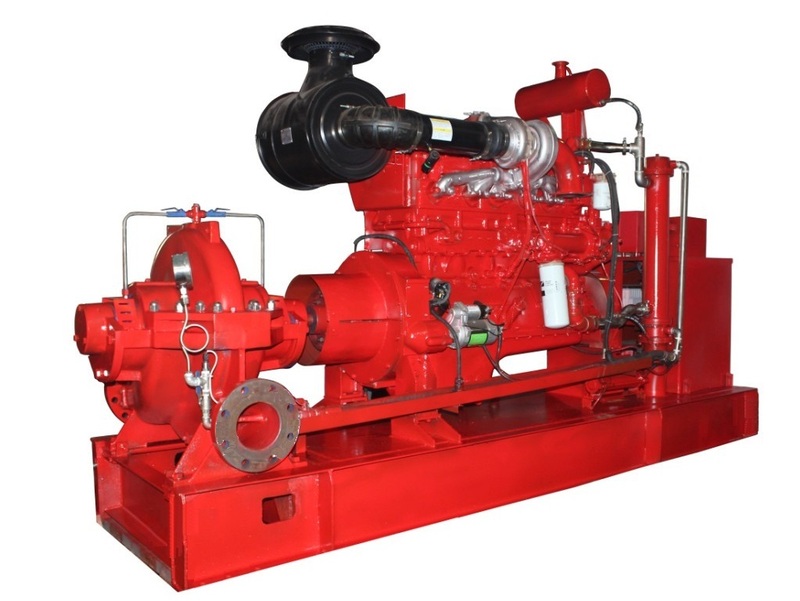 We are also able to automate the operation of these pumps. All our pump packages are thoroughly tested prior to despatch. We can also assist you with installation, commissioning, maintenance and repairs of new or existing pumps. 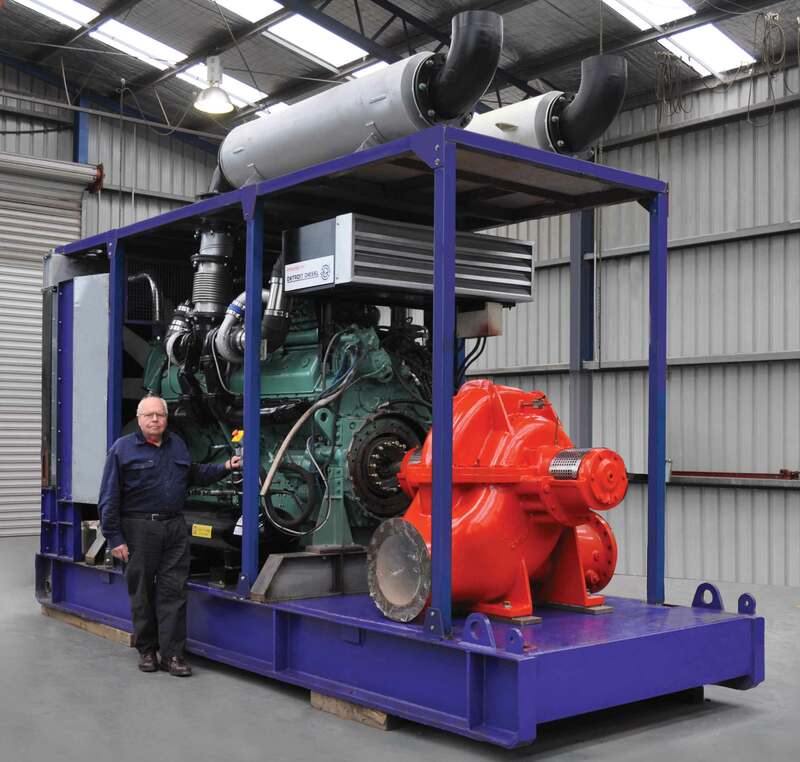 To drive fire fighting Monitors be they trailer mounted, jetty mounted monitors or fixed position monitors you need a high capacity pumps to feed them at Link Pumps we are sure to have what you need or can create a solution to your exacting specifications, with our facilities we can also test pump performance. 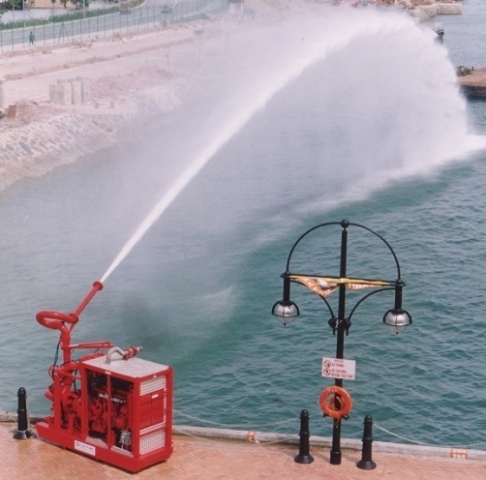 Link Pump also specialises in the hire of temporary diesel-powered fire-fighting systems of up to 2000 HP, to be installed on board a ship, barge or dredging unit. We can also supply pumps and bunker hoses to load and unload a wide range of fluids transported by ships.